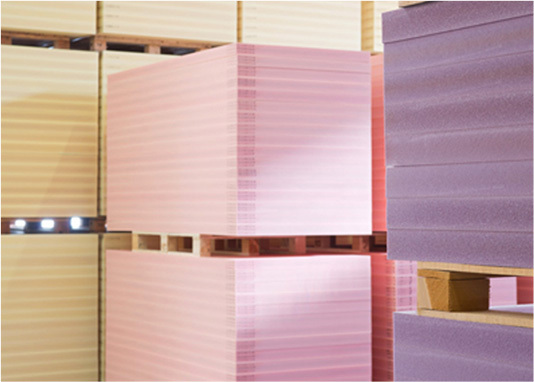 Marex Composites is part of a global organization that distributes and finishes structural core materials. Marex Composites started in 2016 and has a young venture partnership that is able to customize standard finishes by scrim, score, infusion grooved, perforated, slit and plain. 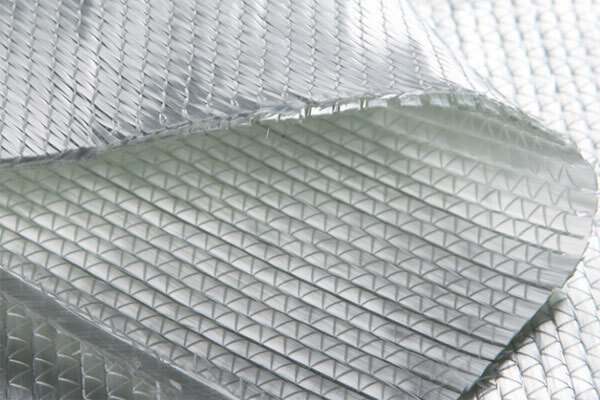 Marex finishes Maricell PVC foam material into lightweight core materials in order to meet specific customer’s needs. 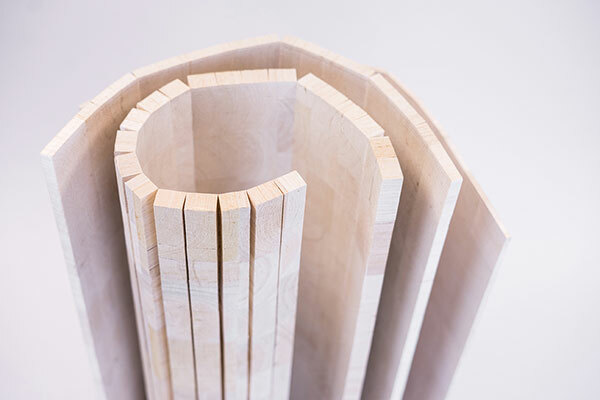 Marex Composites is also able to finish balsa core materials. If your company needs a finished product quickly, Marex Composites is experienced, dependable and has a short lead time. Maricell, Quality management system is certified ISO 9001: its quality control procedures are flexible, optimized and efficiency-oriented. Optimal allocation of responsibilities and knowledge, flat organization. We aim at top quality starting from the selection of raw materials, Suppliers are selected according to the reliability, which must be proven over time, but most of all according to the ability to work together with the Research and Development Department of Maricell on the development of new products and on the improvement of materials performance and production processes. Single production stages undergo quality check by operatives, whereas the quality of the production process as a whole is guaranteed by a careful supervision and the cooperation of all company departments. Final Checks and chemical, physical and mechanical tests assure quality and reliability of the final products. Raw materials undergo thorough testing and analysis before being approved and selected for production, and each delivery goes through a quality check. In our research and development we focus on sustainability, on a positive environmental impact on the safety of end users, and on a safe working environment for our staff. 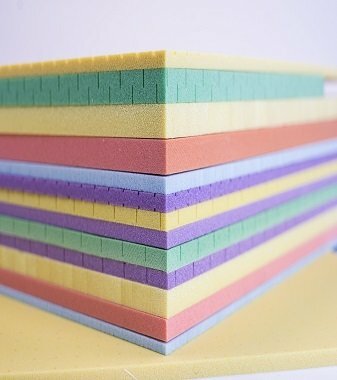 Marex Composites not only customizes standard finishes for PVC structural foam but provides consumables for closed molding for the marine, automotive, wind power and aerospace industries. 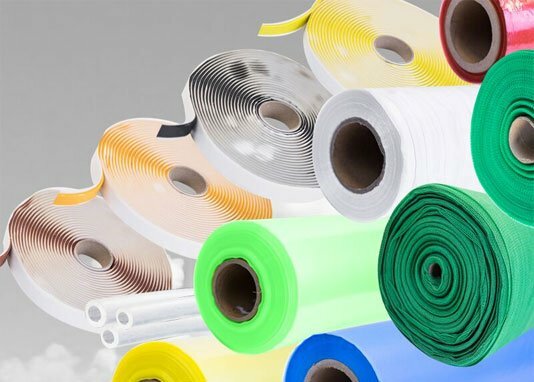 Our products include bagging and release film, peel ply, breather, infusion mesh, sealant tape, vacuum valves and tubing. If a consumable is not listed on our technical specifications sheet, let us know and chances are we can get it. We offer high quality products at a competitive price. If your company is looking for quality consumables, Marex is dependable and has a short lead time.